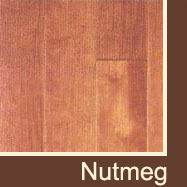 Sure-Wood Flooring specializes in providing premier floor finish options to clients located in Bloomingdale, Roselle, Schaumburg, Medinah, Itasca, Bartlett, Carol Stream, Glen Ellyn, Wheaton, and surrounding areas. 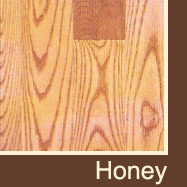 We invite you to click on the tabs below to find out more about our finishing and pre-finishing options. 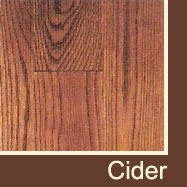 Please contact or call us at 630.351.9360 or 630.539.WOOD (9663) to set up a consultation today! 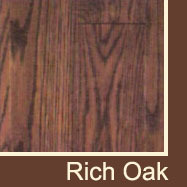 A Job-Site finish gives the owner the choice of what type of luster you prefer on your flooring, as well control over the effect of the color on the floor. 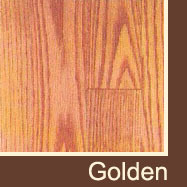 All of the finishes we use have been tested and used successfully by us for periods of four to twenty six years. 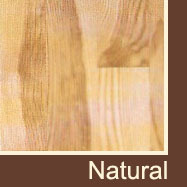 Your lifestyle and specific needs will dictate the best finish for you. 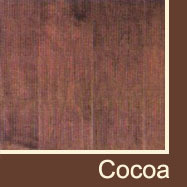 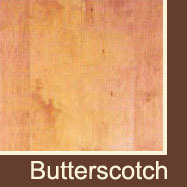 The following are some general comparisons of the finishes our company uses. 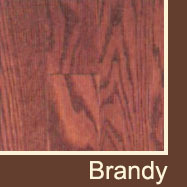 All finishes will show some surface scratches over time. 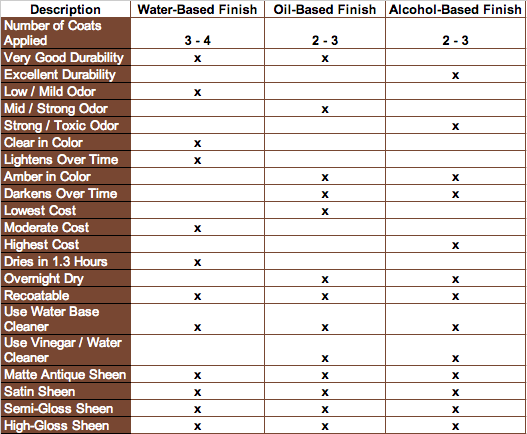 Alcohol-based shows the least amount, followed by oil-based, with water-based possibly showing the most over time. 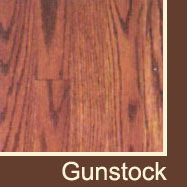 Please note that Job-Site staining and finishing requires sanding which creates a smell from the products, dust and noise from the equipment. 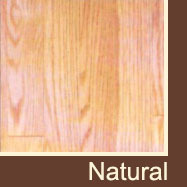 While precautions are taken to keep the spread of the dust to a minimum, it may be necessary to plastic off rooms. 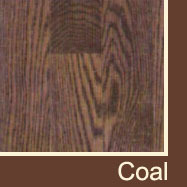 Our employees tape and plastic doorway, cabinets and cold air return as necessary. 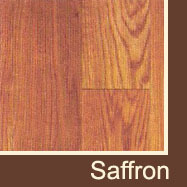 There is also a period of drying time during which you will be unable to have use of the rooms. 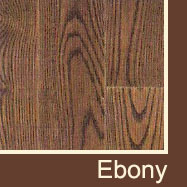 In order to make this flooring work as painless as possible here is a list of things owners should do before and after any floor work is done. 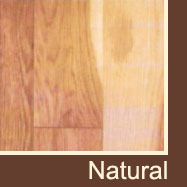 A pre-finished floor is one in which the stain and finish is applied at the factory. 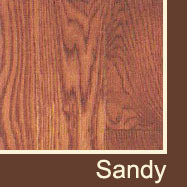 One of the benefits of installing pre-finished flooring is that it eliminates some of the drying time of stain and finish as well as dust and noise factors involved in the Job-Site sanding process. 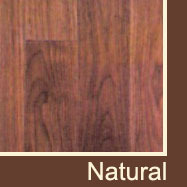 The installation process of the floor is also faster than a Job-Site finished floor, since there is no sanding and finishing necessary. 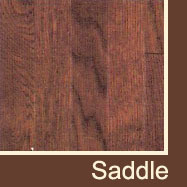 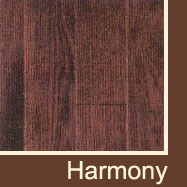 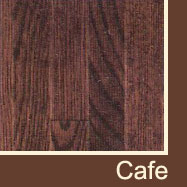 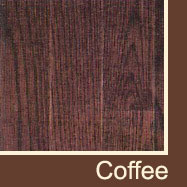 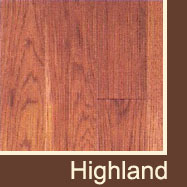 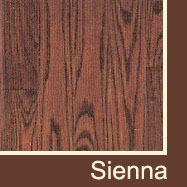 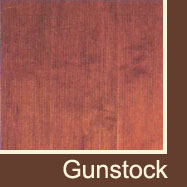 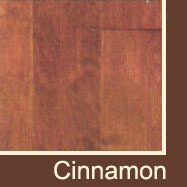 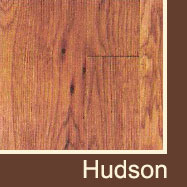 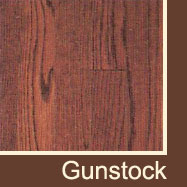 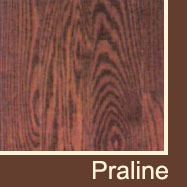 The negatives to pre-finished flooring are that your wood species, stain, and finish options are more limited. 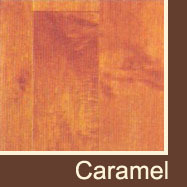 A pre-finished floor may not be practical for all areas. 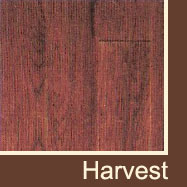 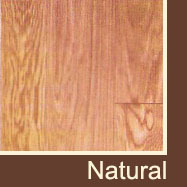 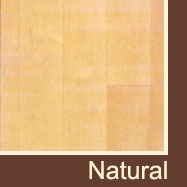 In certain areas, such as a kitchen, the flooring may not work well due to debris being caught within the bevel edges. 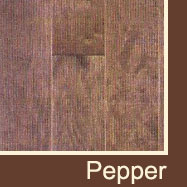 Bevel (mostly micro/slight) are necessary due to an always slight height difference between the boards due to sub floor irregularities. 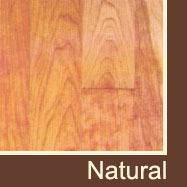 There have been major improvements in quality and durability in engineered and pre-finished flooring. 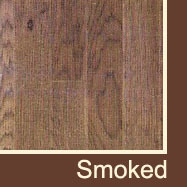 More options are available now than ever making pre-finshed engineered flooring a solid choice for most any home. 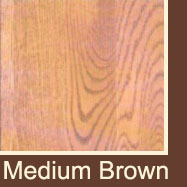 If you would like to set up a consultation or have any questions for our team, please don’t hesitate to contact or call us at 630.351.9360 or 630.539.WOOD (9663).